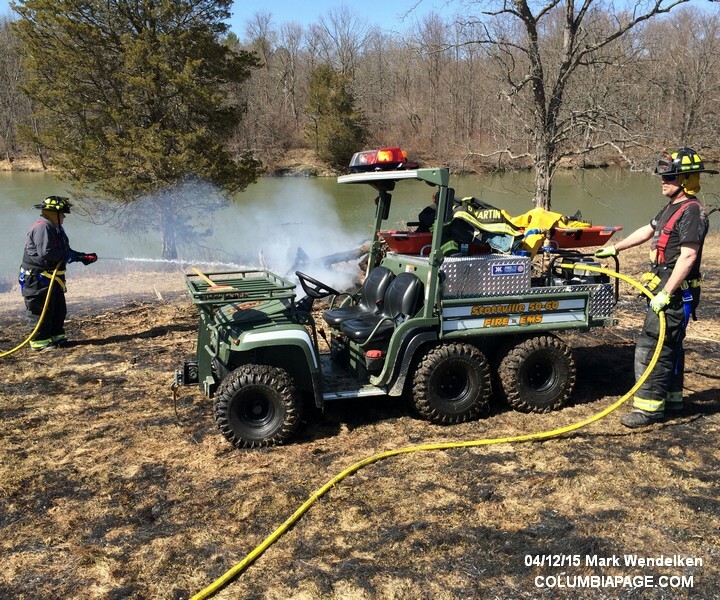 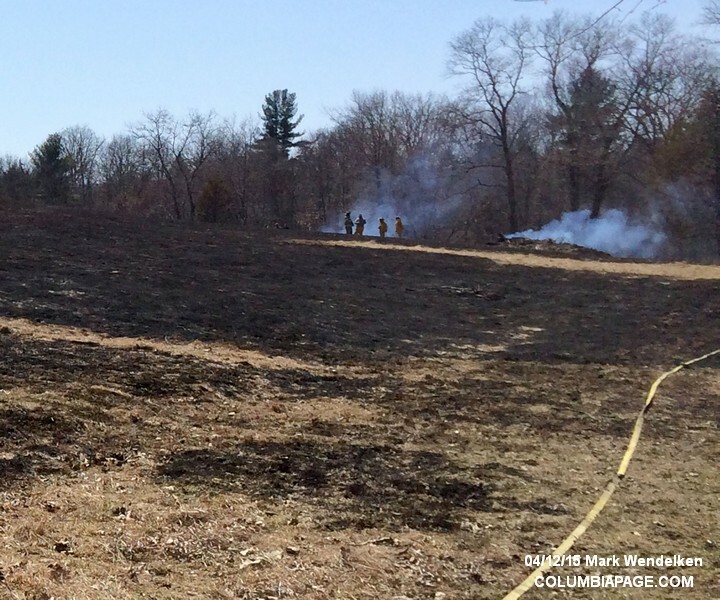 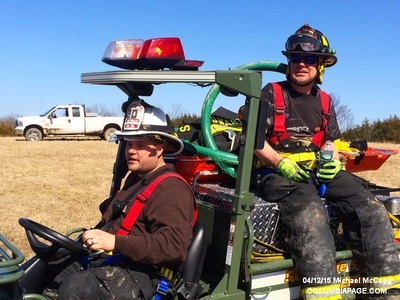 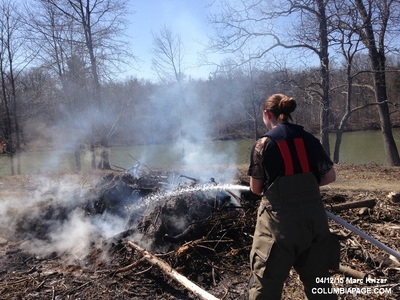 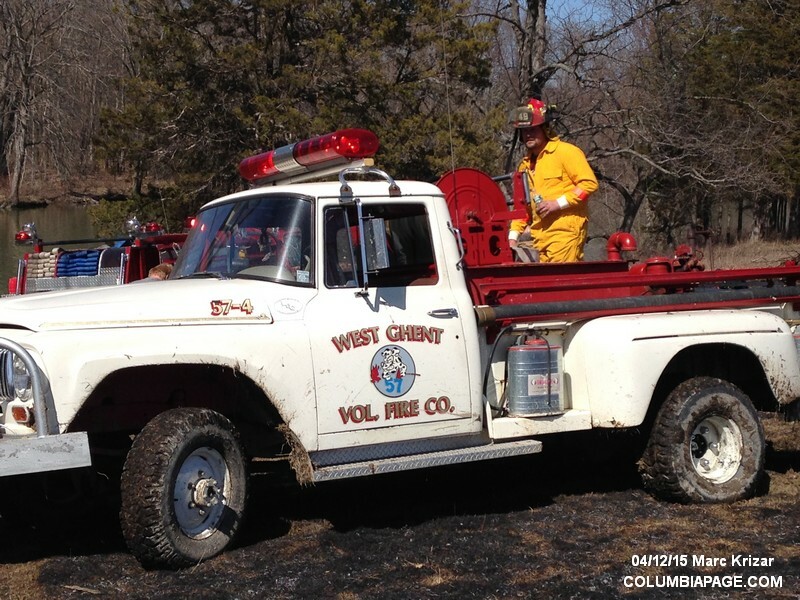 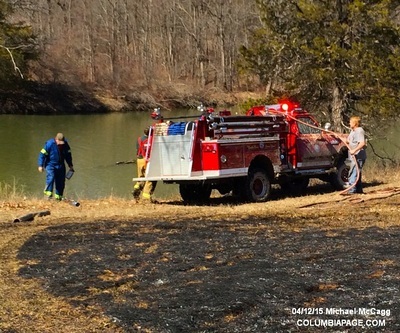 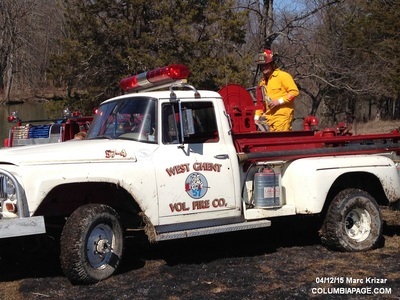 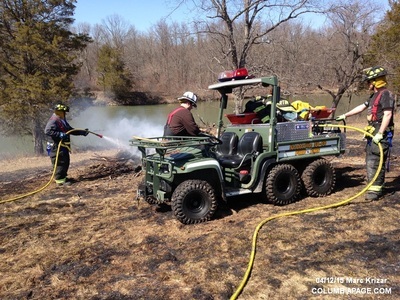 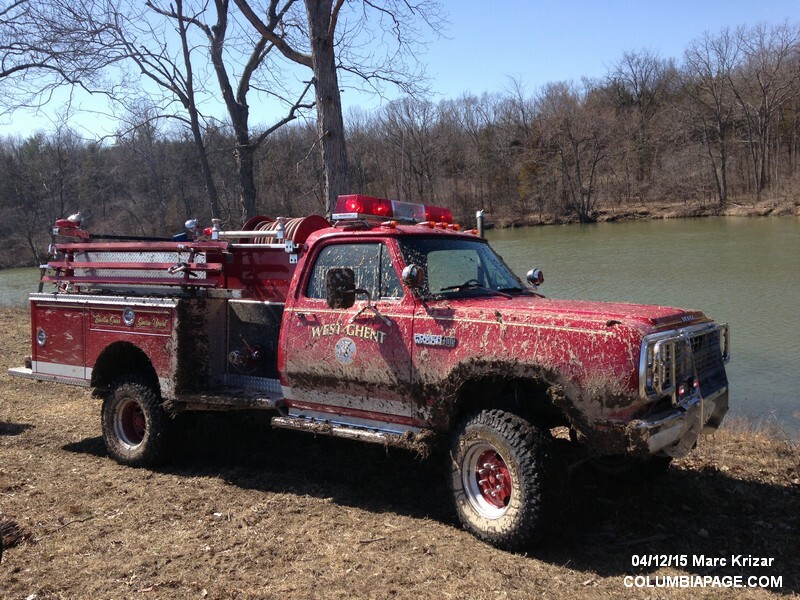 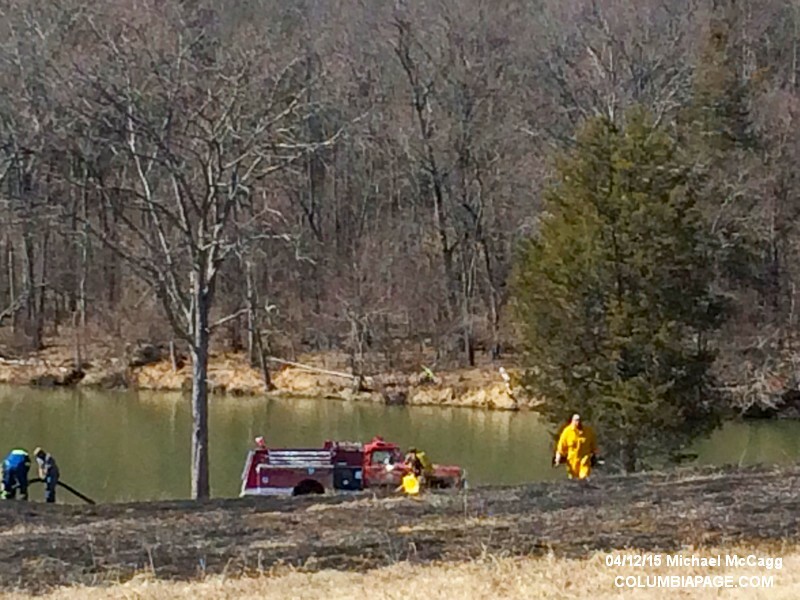 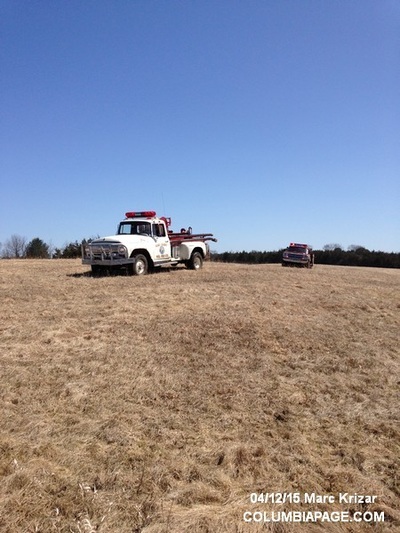 Columbia County 911 dispatched West Ghent Firefighters at 1:44pm for a reported 1/2 acre brush fire at 100 Stottville Road in the Town of Claverack. Command requested mutual aid to the scene from Stockport, Stottville and Mellenville. 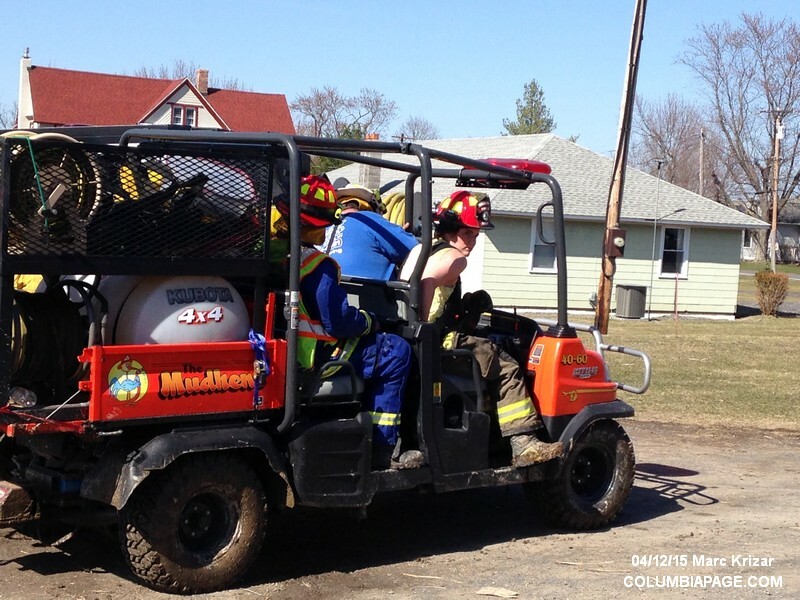 Chatham and Niverville were initially requested to respond to the scene with their gators, but were cancelled and requested to stand by in West Ghent's quarters. 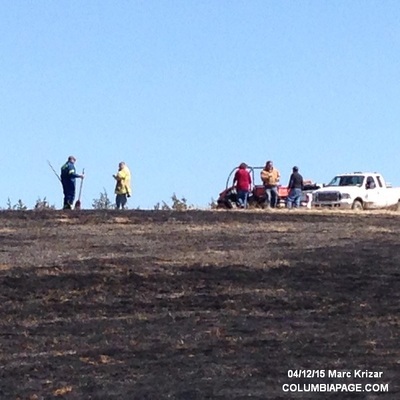 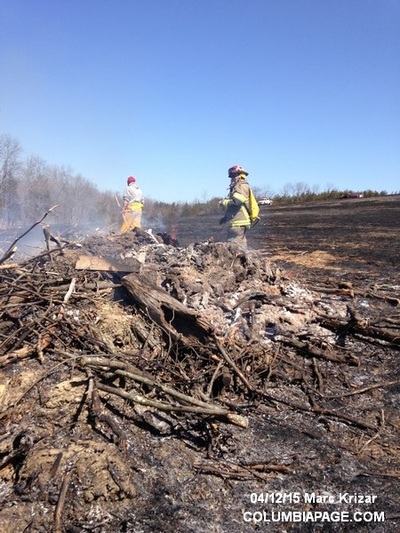 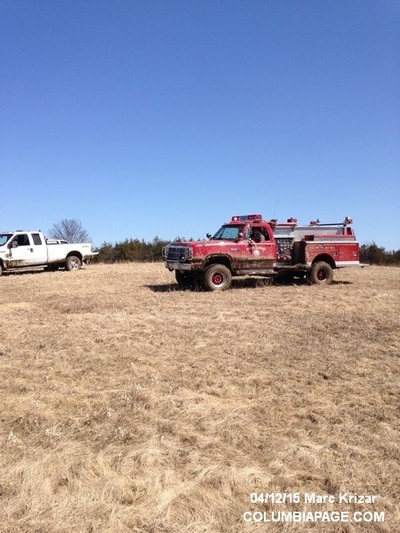 Command reported that three acres burned. 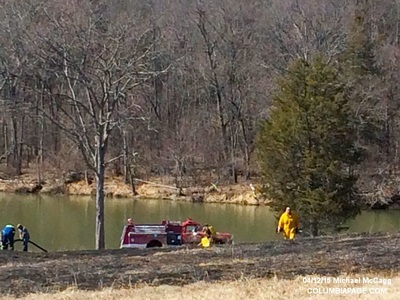 Firefighters were back in service at 4:42pm.